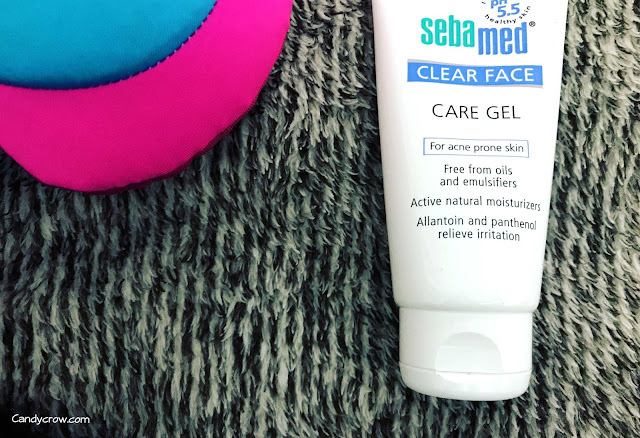 I was on a hunt for a moisturizer that will nourish the skin without leading to acne or blackheads, that is when I stumbled up on Sebamed clear face gel. 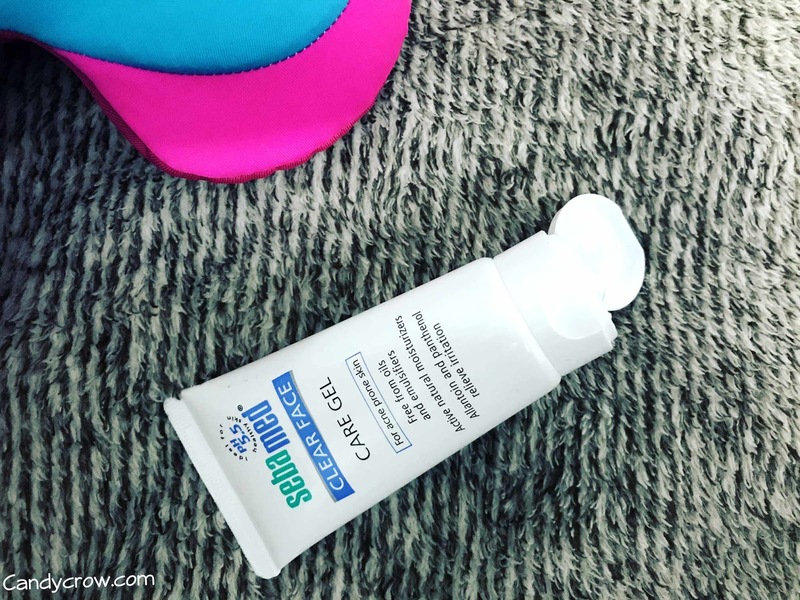 I was pretty much impressed with the Sebamed clear face cleansing foam, So without any hesitation, I tried their moisturizing gel. Sebamed clear face care gel comes in a tube type packing. The gel is transparent and odorless. It has a pH value of 5.5, which is similar to skin's pH. It has hyaluronic acid, aloe extracts, allantoin, and panthenol as main ingredients. Hyaluronic acid and aloe extracts help in providing moisture to the skin. Allantoin and panthenol helps in soothing the skin and help in making it soft and supple. The sebamed gel gets absorbed into the skin quickly and moisturizes it without making it oily. 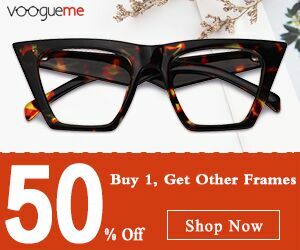 It does not lead to acne or blackheads. I also fell that the occurrence of acne, whiteheads, and blackheads have gone down after using Sebamed clear face range of products. It can be used during summer as well as winter, and it does not make the skin sweaty or sticky. 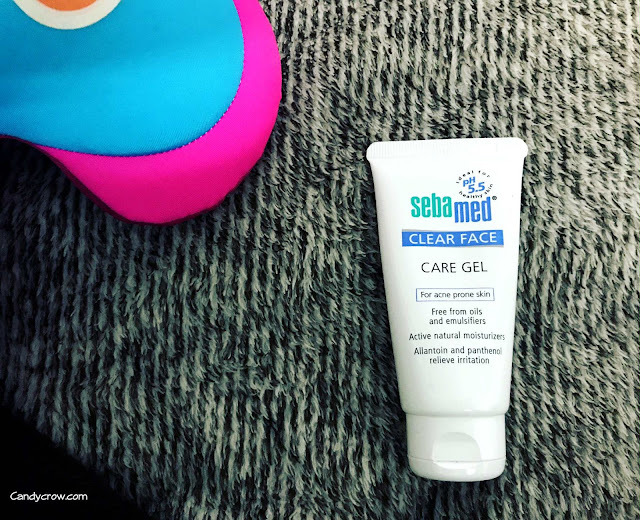 Sebamed clear face care gel is an excellent choice of moisturizer for women with acne-prone skin. It nourishes the skin without making it oily and sticky. It aids in combating acne and blackheads. Even though it's expensive, it stays true to its claim. I will surely but it again. * Never squeeze your pimples it will lead to scars. * Cardio exercises keep your heart and metabolic rate going, which indirectly aids in clear, healthy skin.